1. 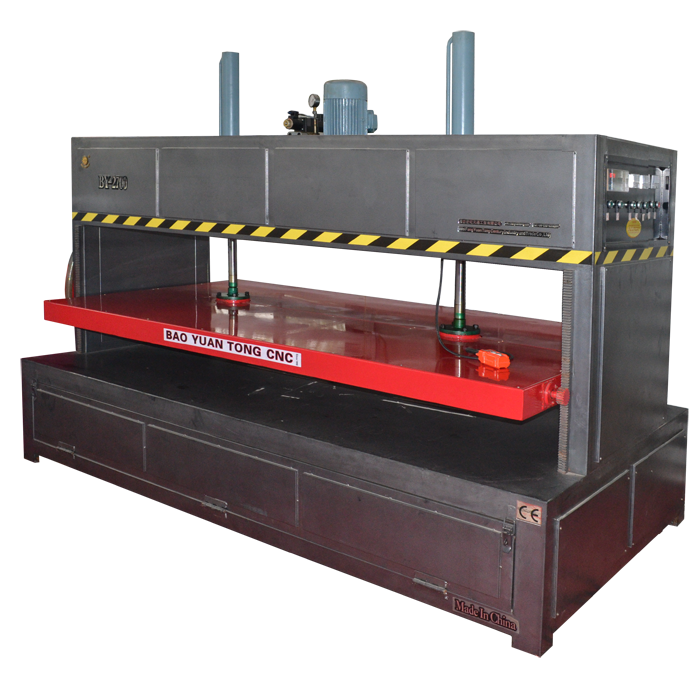 Body structure and the pressing board are made of steel after vibration and quenching, not easy to deform for years. 2. 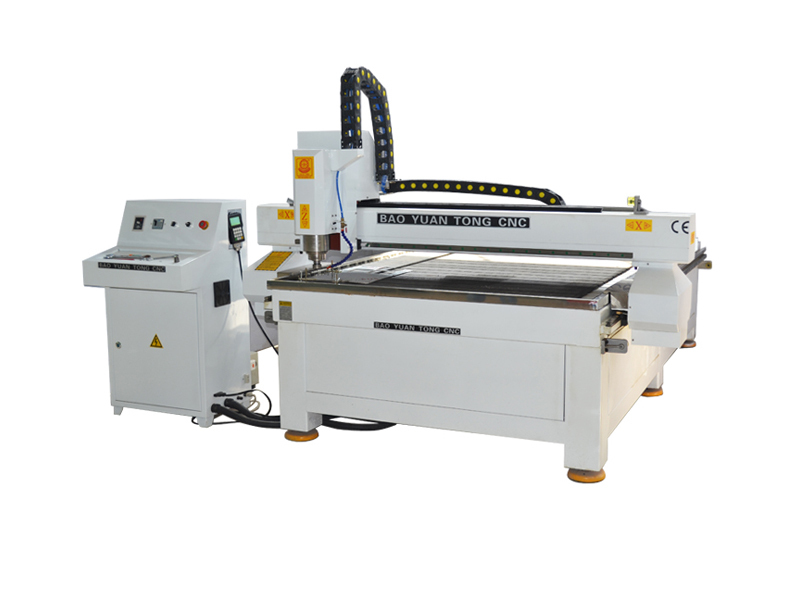 Hydraulic system is the integration module control, which ensures to press evenly. 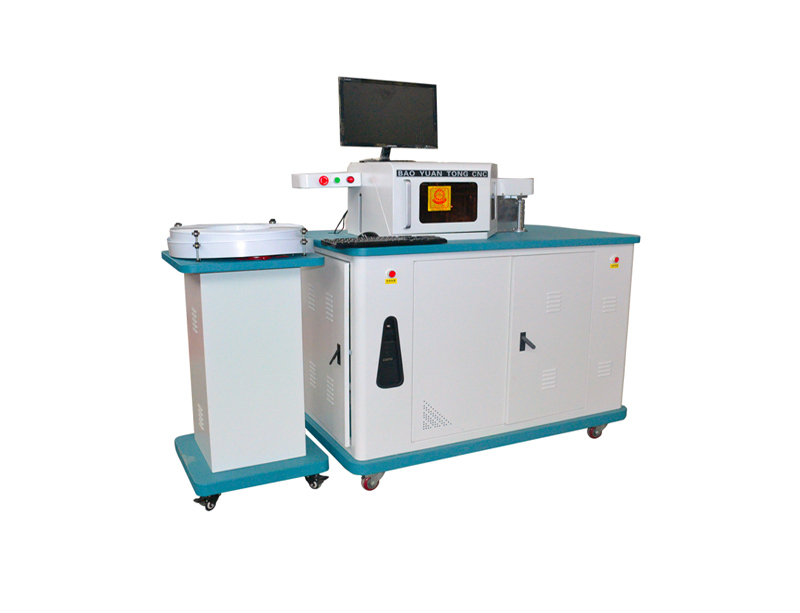 With overload protection, when pressure is too high, the machine can discharge pressure automatically, prolong the service life. 3. Oven adopts the separated heating boxes, high efficiency and saving energy. 4. 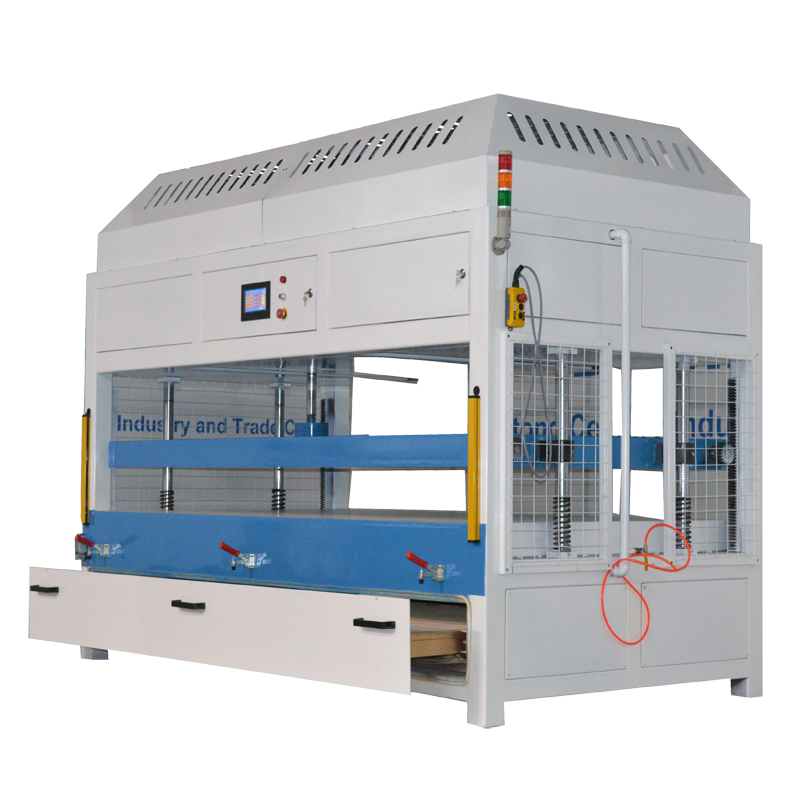 Softening box adopts auto temperature control system, different temperatures could be set per your requirement. 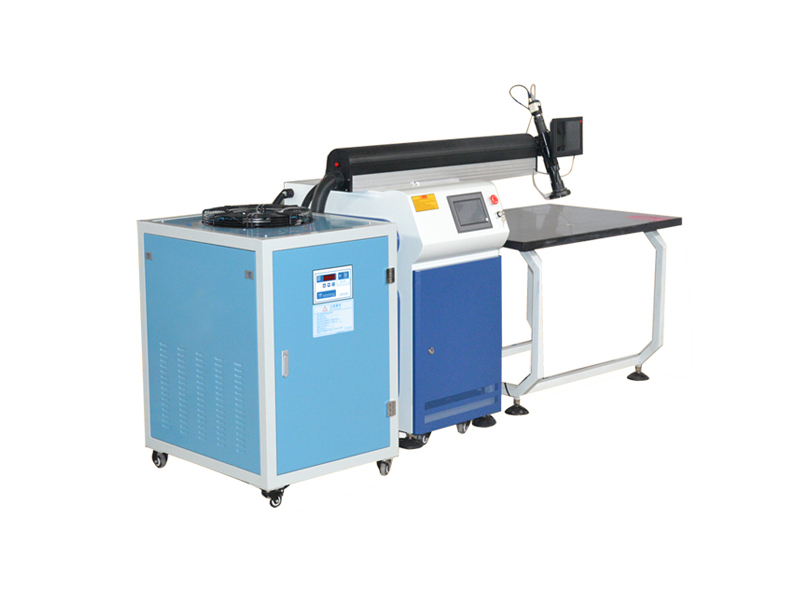 Still searching for Vacuum Forming Machine acrylic exporters? 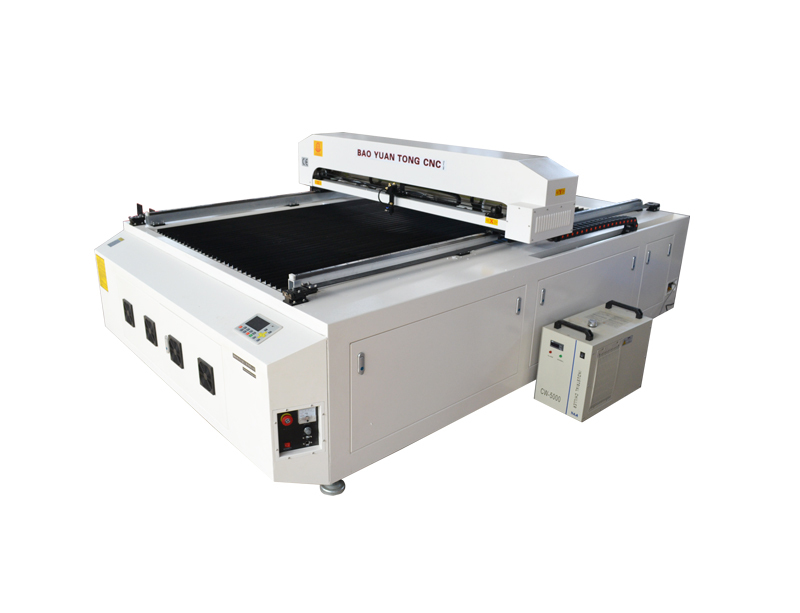 Our company always offer Vacuum Forming Machine acrylic selling leads, just welcome and visit our website www.bytcnc.com.